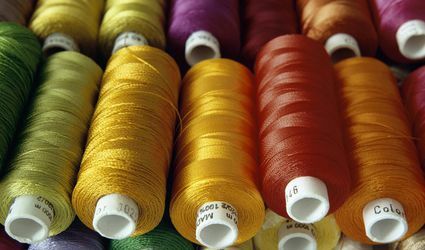 What tools does every embroiderer need? Find out with our helpful advice from expert embroiderers. 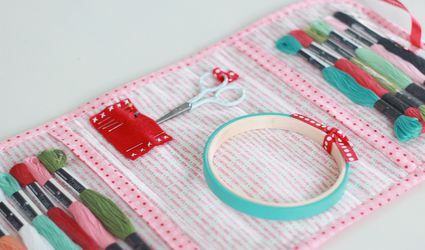 Can You Embroider With Sewing Thread? Don't be Afraid to Stitch with Metallic Threads! 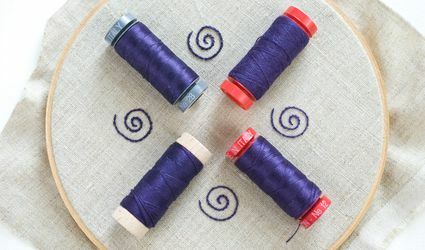 What Are Needle Minders and How Should I Use Them?